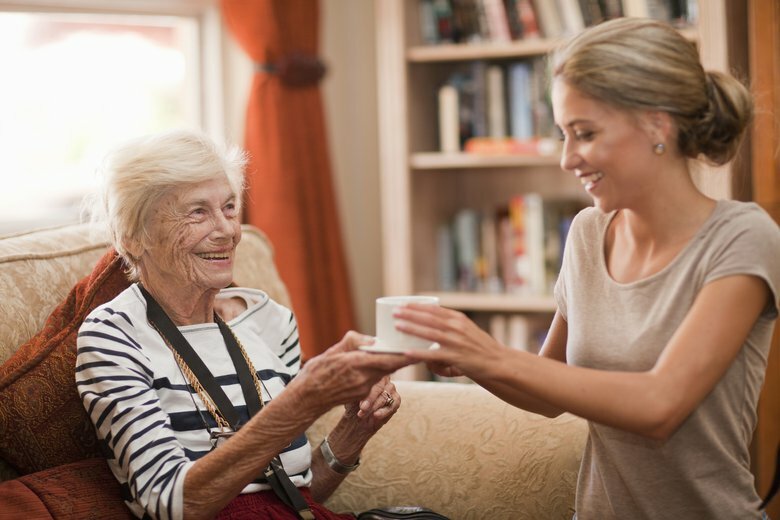 Gift-giving is one of the best parts of the holiday season. But while it’s fun to make a list and check it twice, it can also end up being, well… super expensive. 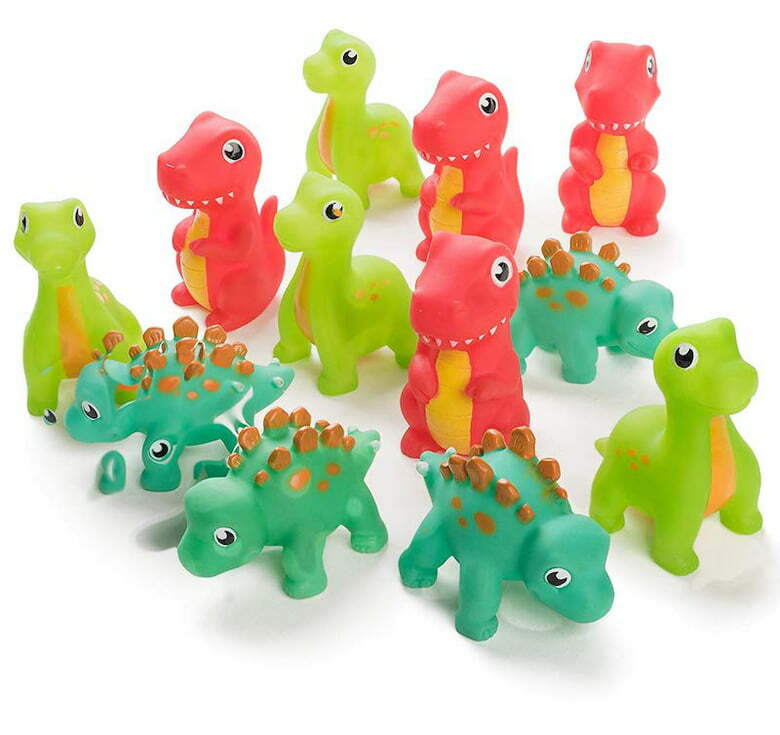 Just for you, the editors here at Care.com have put together a list of unique gift ideas for everyone on your shopping list this year. 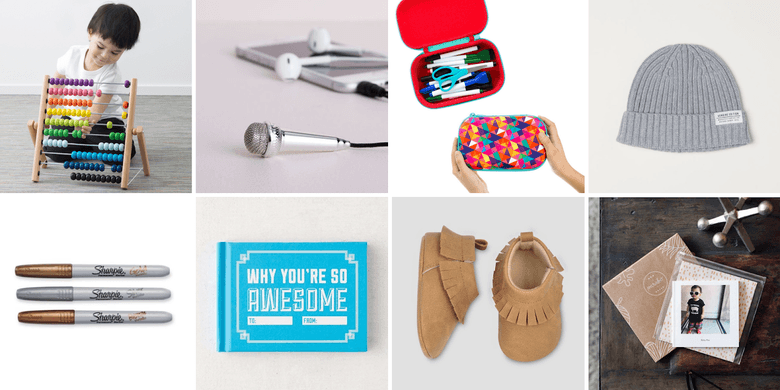 And get this: All our gift picks are $10 or less. 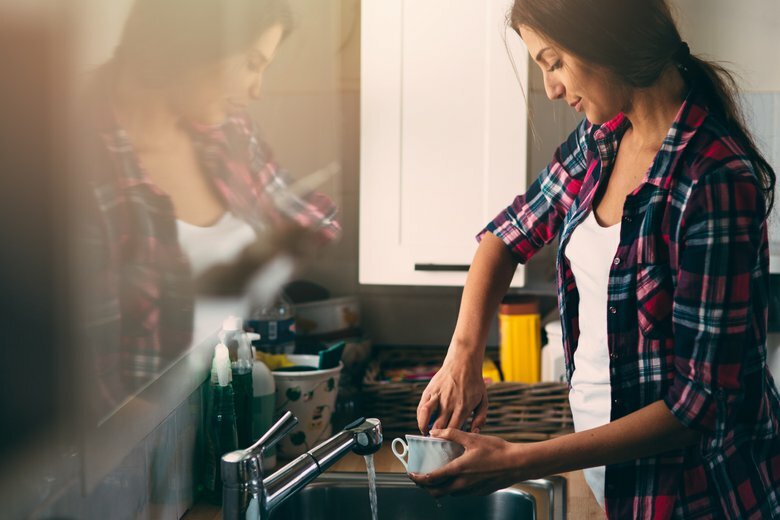 Take a look and let the budget-friendly shopping begin. 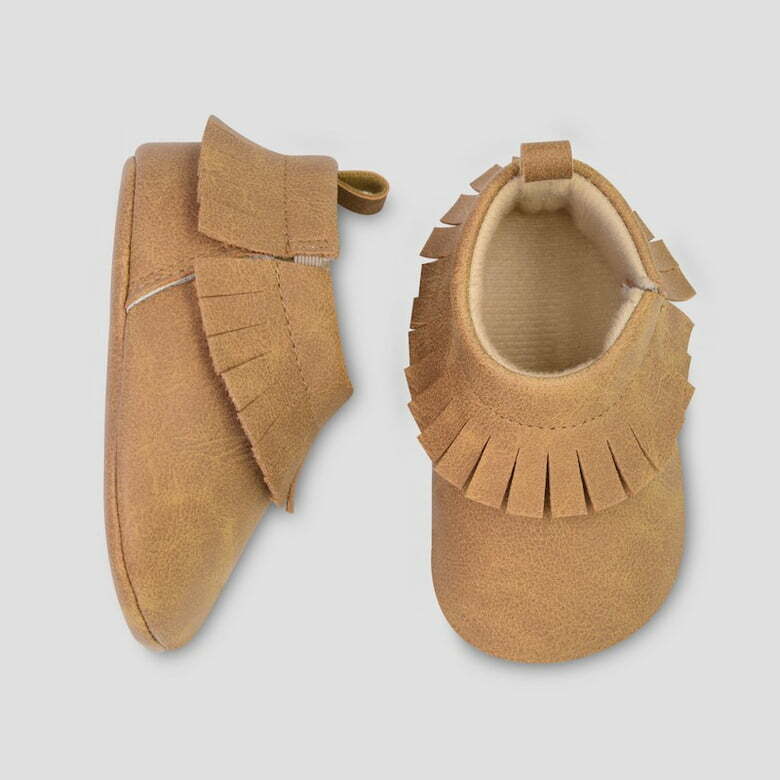 If you have a baby fashion icon on your gift list, don’t miss these soft-soled, faux leather moccasins. These sweet slip-ons make a great gift or stocking stuffer for little ones. 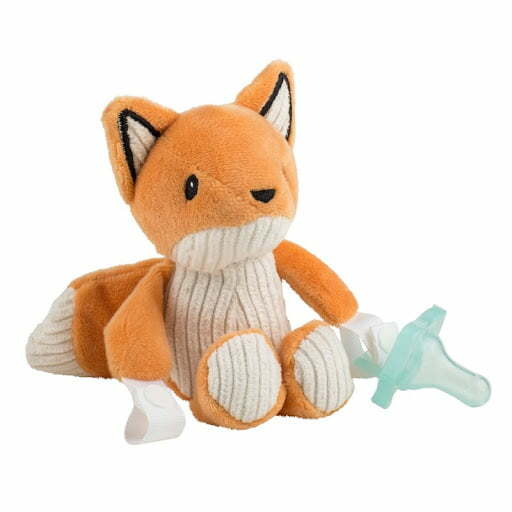 This foxy comfort lovey for babies doubles as a pacifier holder, too. It’s both cuddly and convenient. Comes with one silicone pacifier that’s dishwasher — and sterilizer — safe. These happy-making stripes will look great on baby. 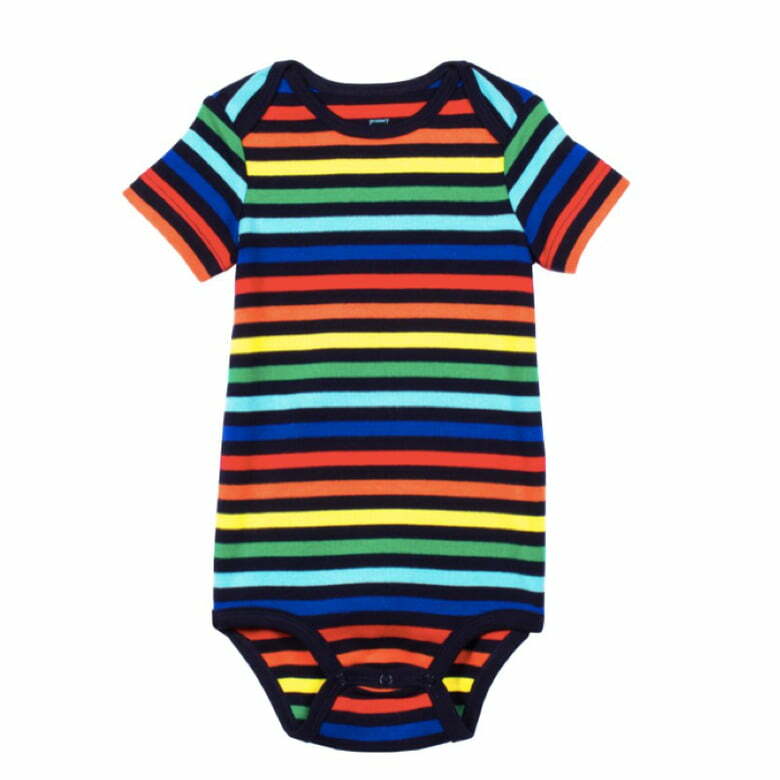 Available in eight stripey colorways, as well as 24 solids ($8 each) in sizes 0-24 months. 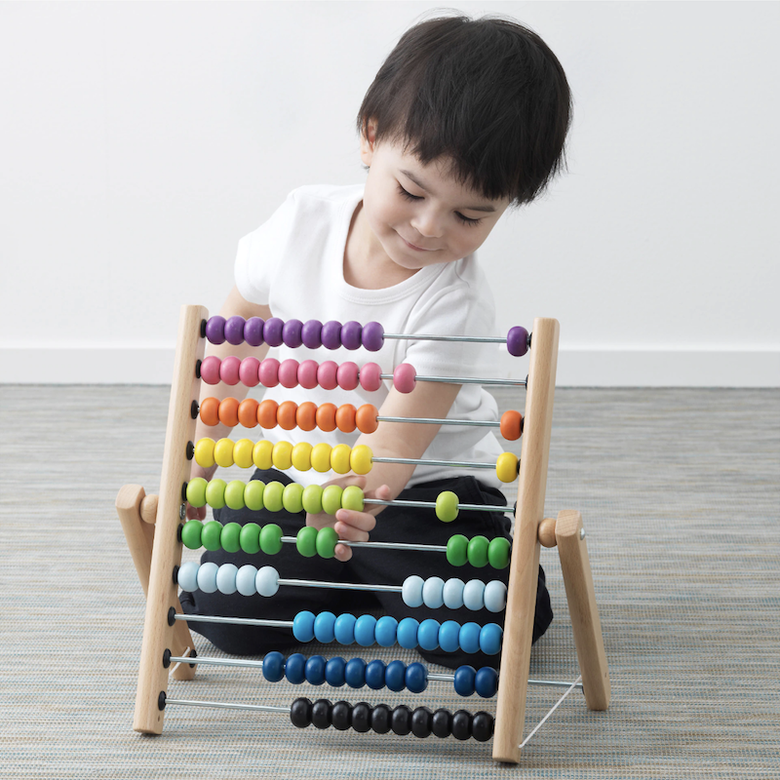 Instead of adding another toy to your favorite big kid’s room, why not give them a cool way to stay organized? 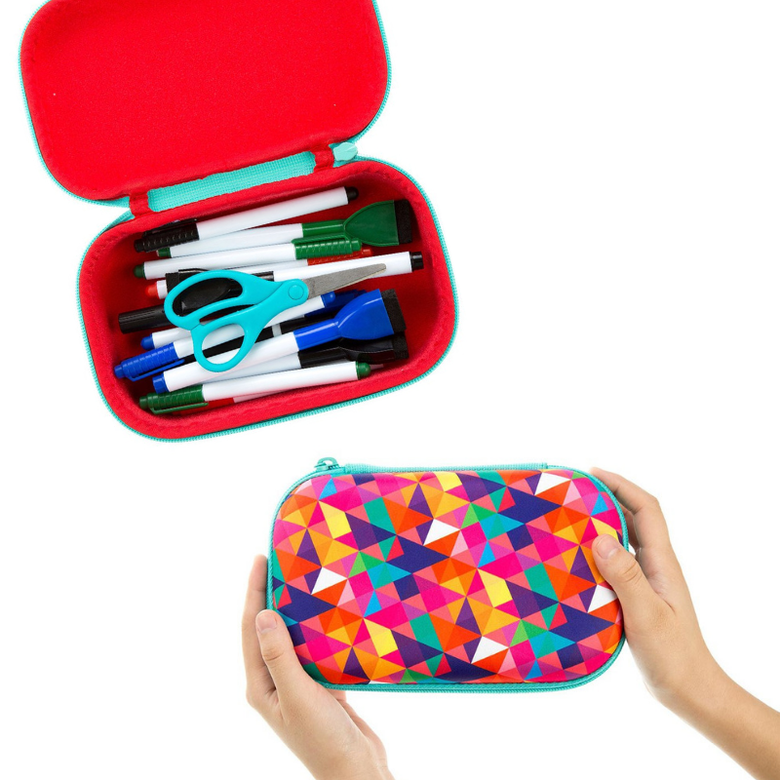 This colorful, zippered storage case is perfect for school supplies, art and craft supplies, tech accessories, or any small personal items. Best part: It’s machine washable! Choose from six modern patterns. 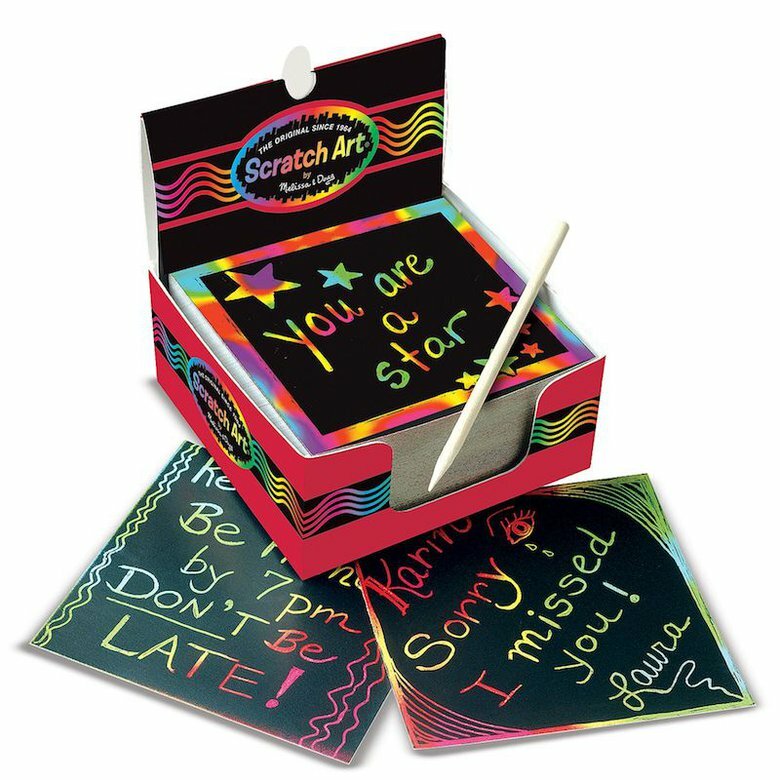 These scratch art notes make a great gift for the creatively inclined and also double as indoor fun for the rainy or snowy months. Each kit comes with 125 mini notes, a wooden stylus used to scratch and reveal colors underneath, and a handy storage box. 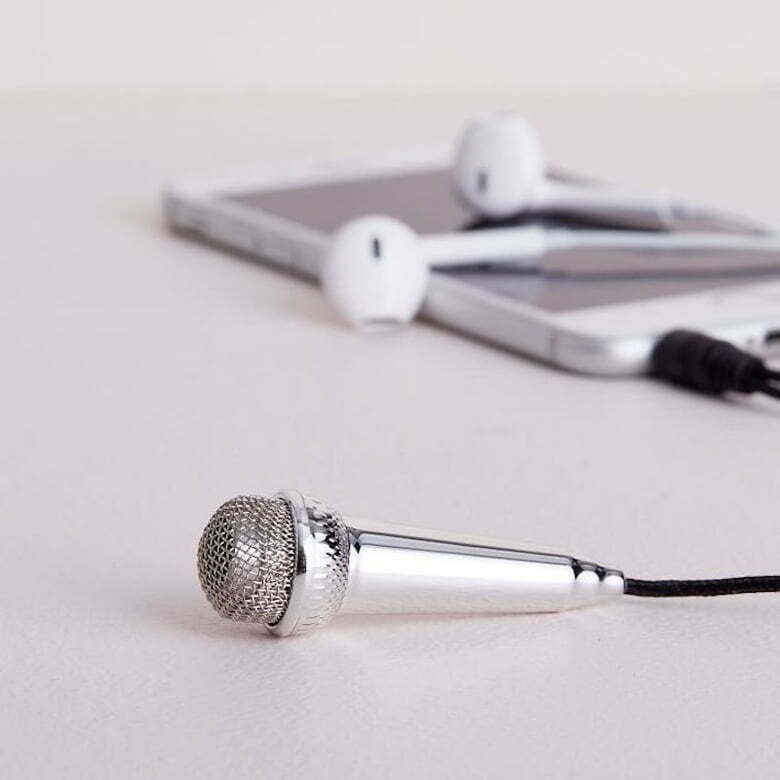 Turn any afternoon into a fun karaoke session with this mini microphone that works with most smartphones, laptops and tablets. Just plug it in and let the crooning begin. It’s a money bank and a brain teaser puzzle all in one. 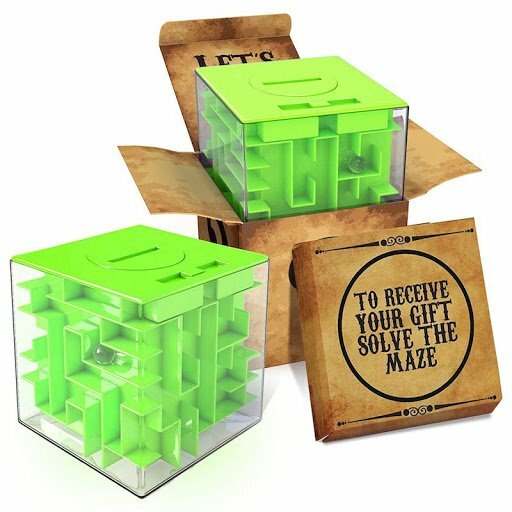 Insert a few bucks to get their savings started and then task them with solving a maze in order to open it up. Any young music historian will love this deck. 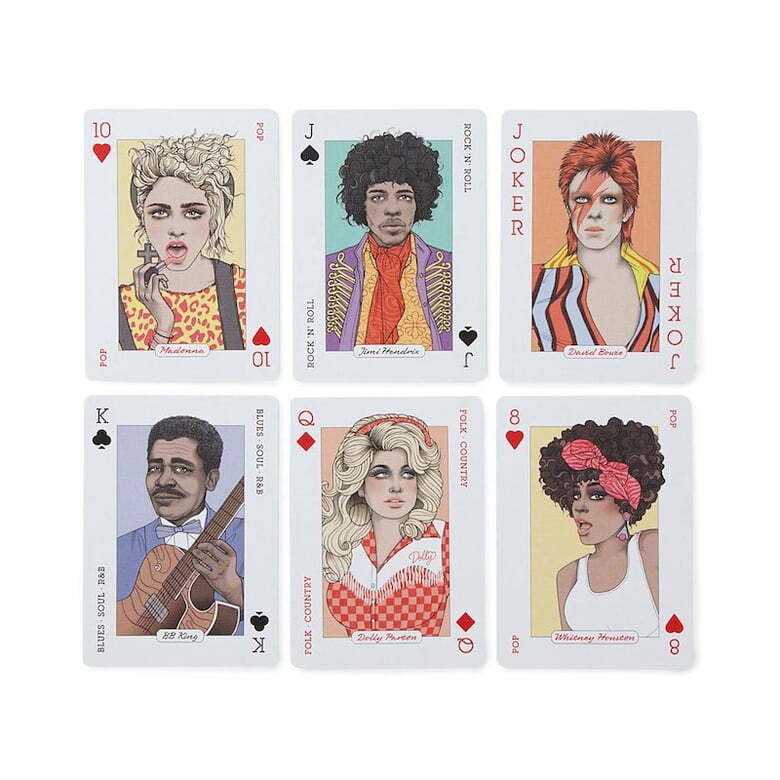 Cards feature talents like Beyonce, Prince, Lady Gaga, Elvis Presley, Aretha Franklin, Freddie Mercury, Britney Spears, David Bowie, Madonna, Kurt Cobain and many more. 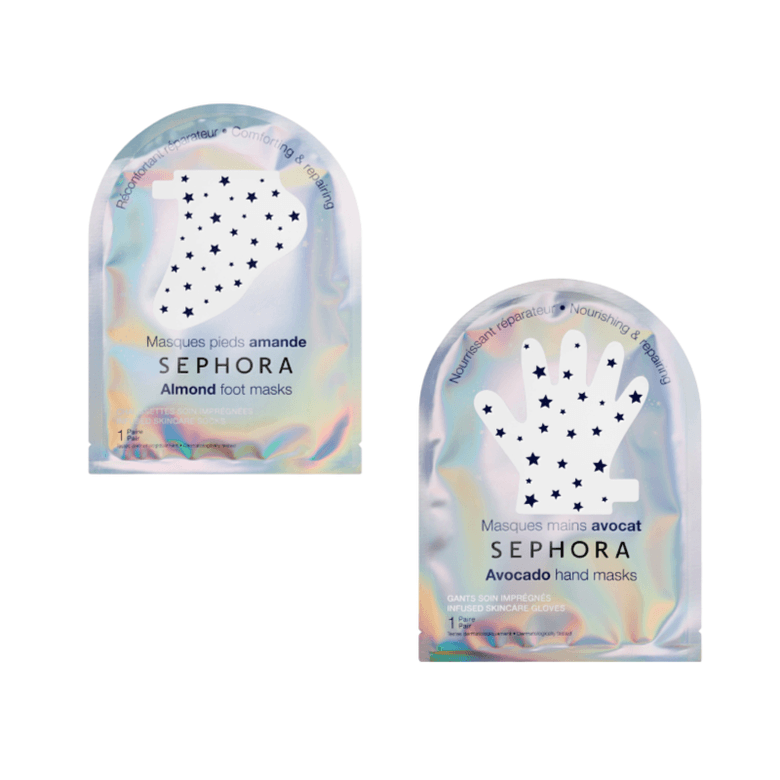 Give the gift of self care this season by gifting this luxurious combo of foot and hand masks. The single-use socks are infused with almond extract to soften rough, dry feet and heels, and the disposable gloves are infused with nourishing avocado extract to soothe and nourish dry hands. 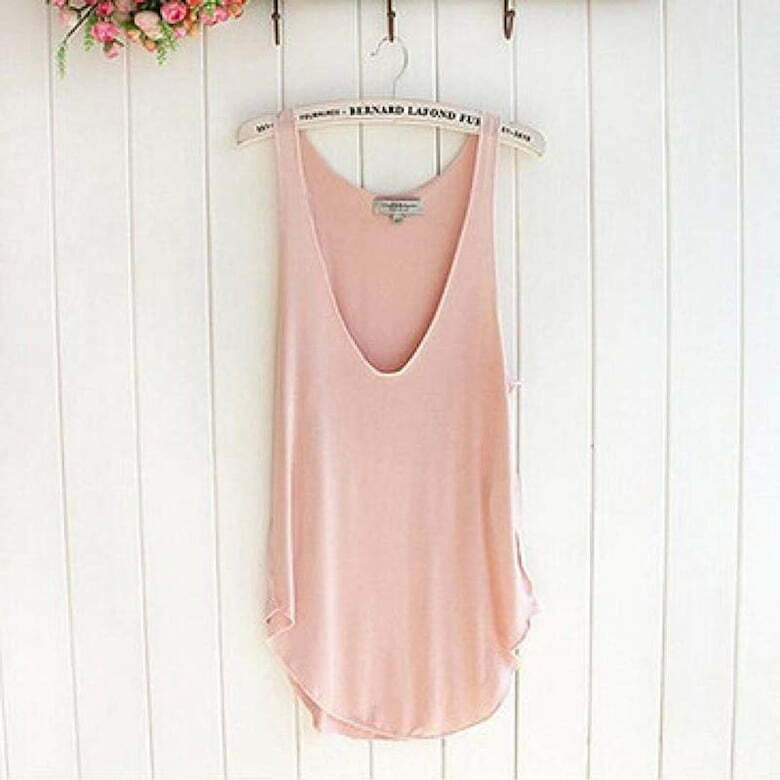 This cotton blend, V-neck tank is soft and pretty and makes a perfectly simple gift for her. Comes in one size. Available in pink (shown), black, grey and white. 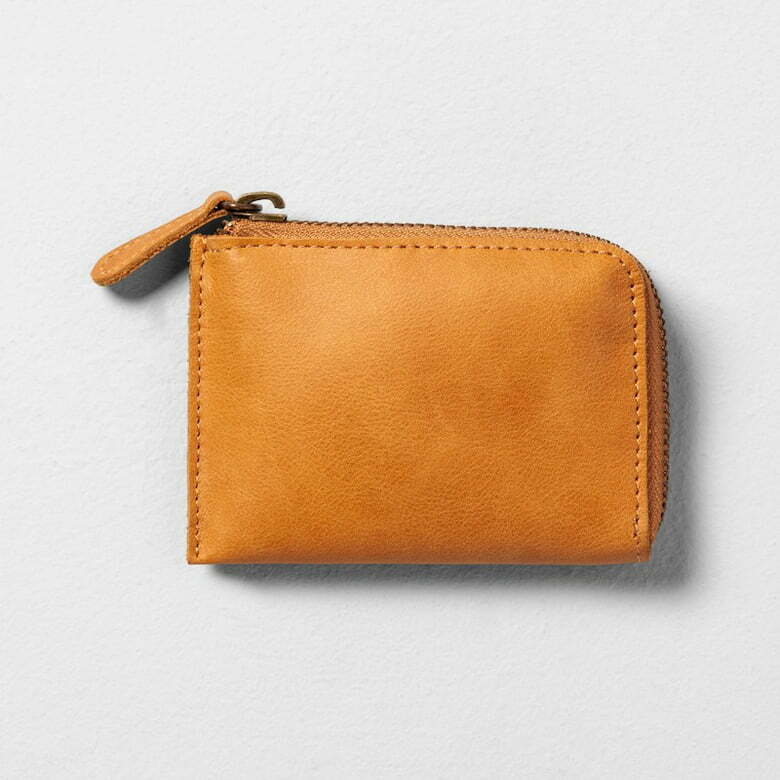 “Fixer Upper” star Joanna Gaines rarely gets it wrong when it comes to great style, and this gorgeous cognac leather coin purse from her Hearth & Hand collection is just more proof of that. Zip closure protects cards, cash, coins and other personal items. 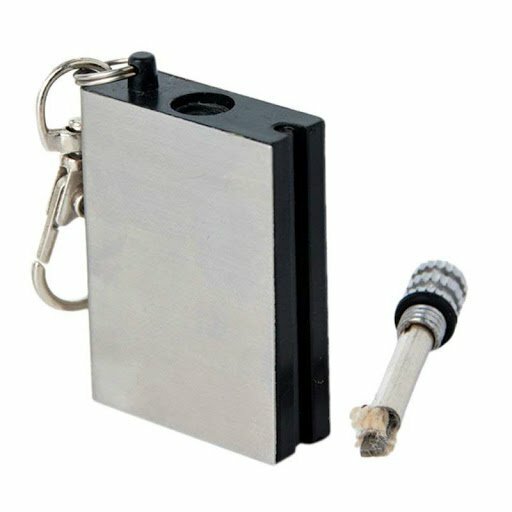 He’ll never go without a light when you gift him this stainless steel match that can be lit over 15,000 times (in wind, rain or humidity!) Just fill with lighter fluid, strike it on the side and it’s lit. 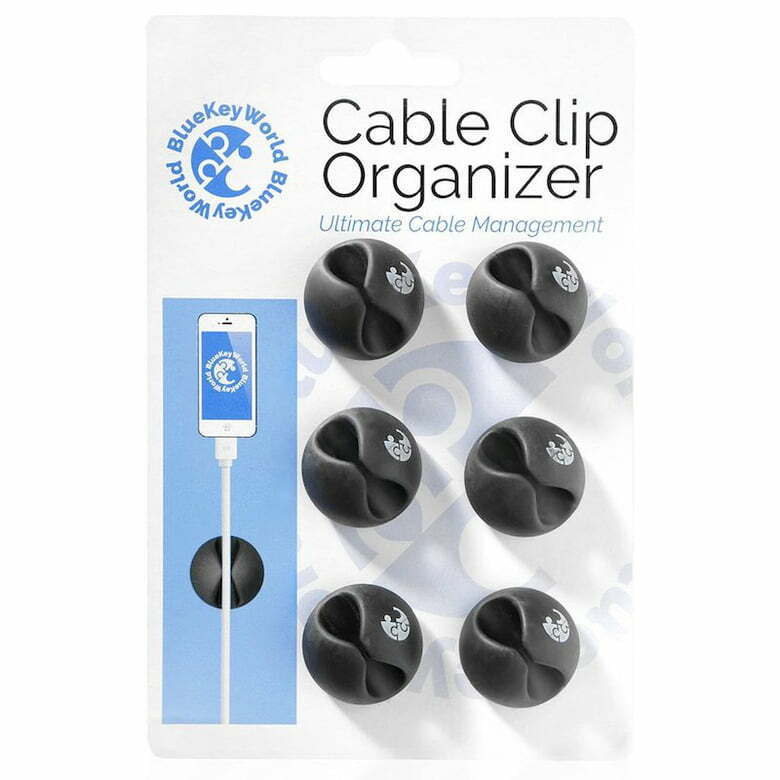 Help the computer geek in your life finally get his cables and cords in order with these cable clip organizers. Just peel and stick wherever you need to keep phone chargers, USB cables and power, gaming console, ethernet or HDMI cords kept in place and looking clutter-free. 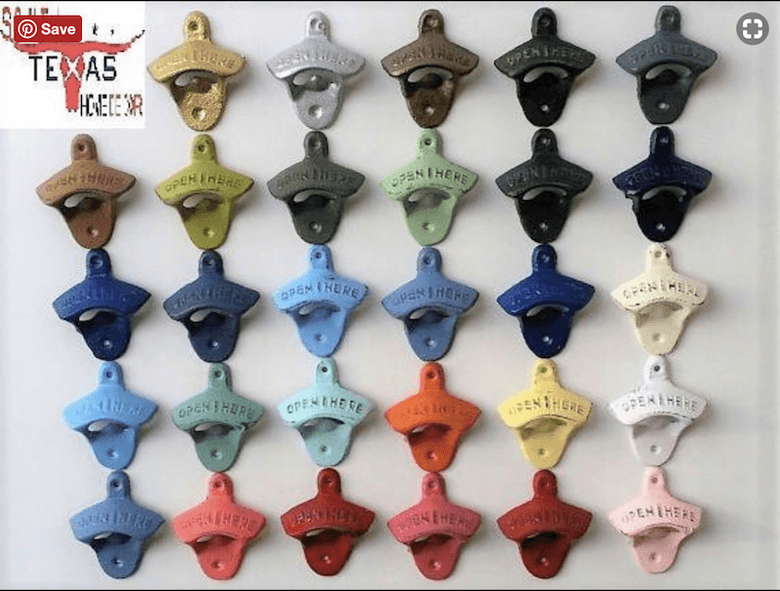 No more digging through the junk drawer for the bottle opener. He can finally have an opener on whatever wall he deems most convenient! Choose from 29 colors and a choice of solid or distressed look. 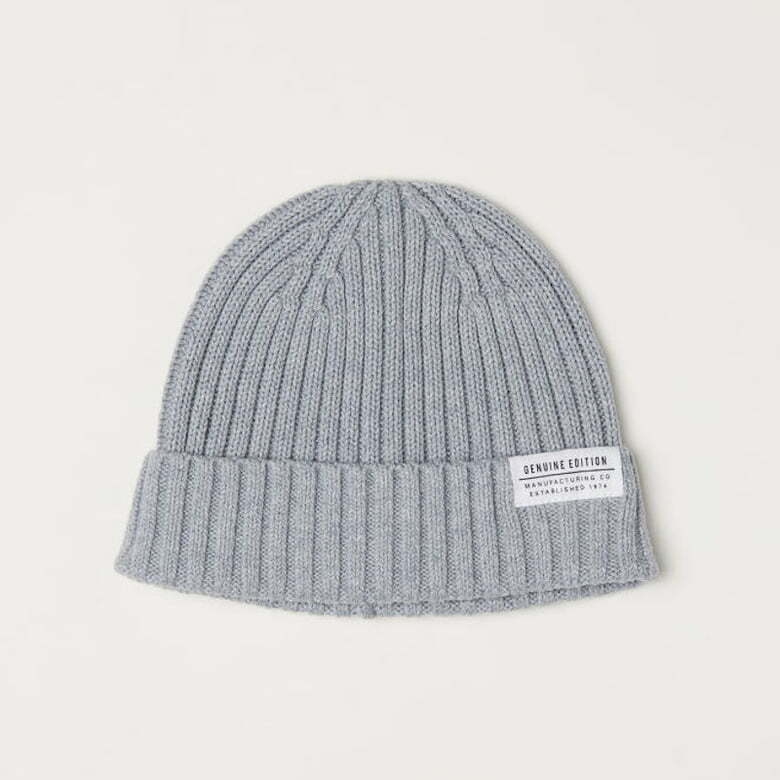 Keep your favorite person cozy and stylish, too, when you gift this soft, 100 percent cotton knit cap. Available in light gray melange (shown), black and dark blue. 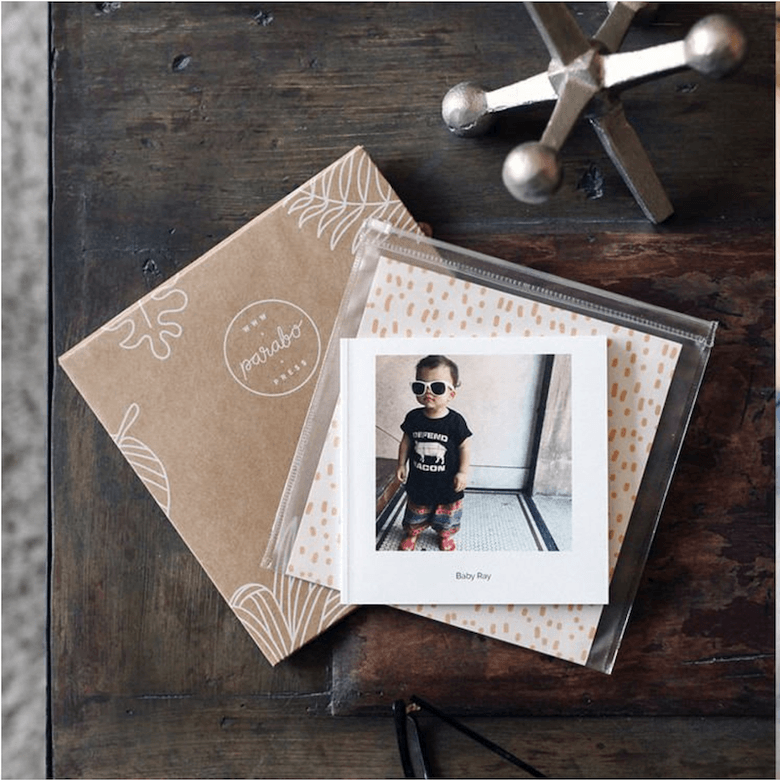 Your favorite photographic memories always make the perfect gift. Choose 32 beloved shots to be printed on premium matte pages inside this softcover photo book. 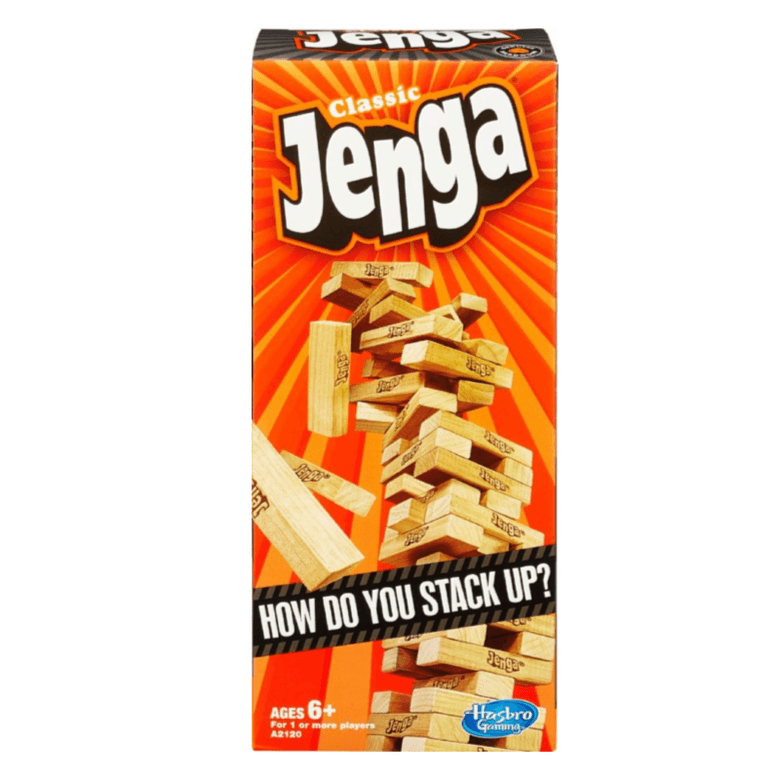 Choose from 5.5” and 8” square. Where has this sweet gadget been all our lives? 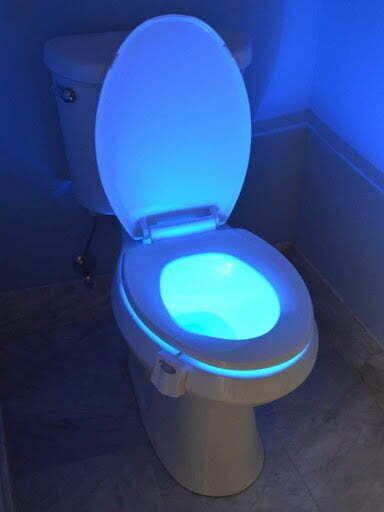 It’s an automatic LED light that detects when you approach the toilet in the dark — and lights the way for you. No more bright lights in the middle of the night. Lock it on your favorite color (red, yellow, azure, green, blue, purple, pink or white) or set it to rotate between the colors every 15 seconds. 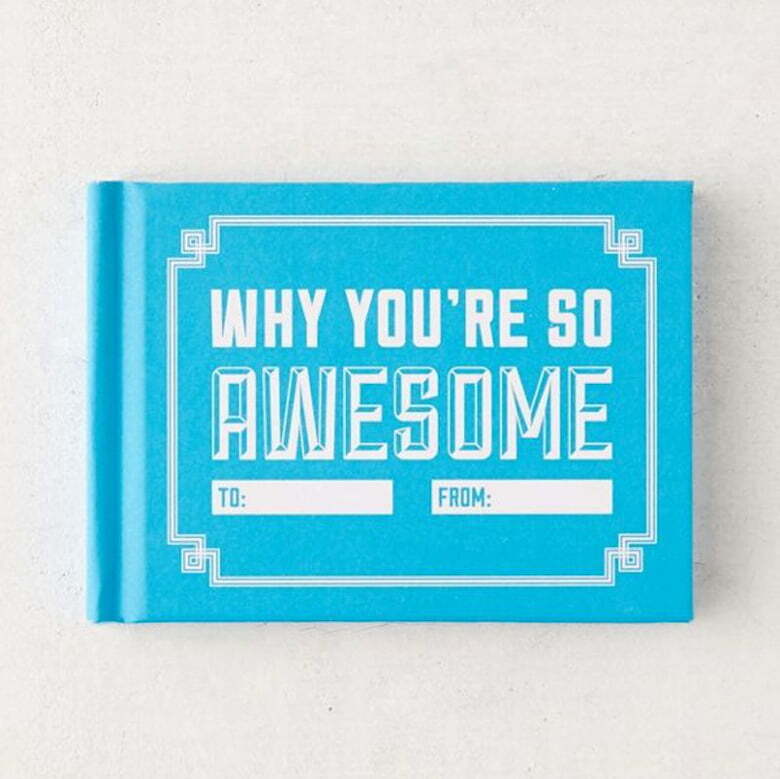 This fun, fill-in-the-blank book makes a great gift for the ones who do so very much in your daily life. Have your kids fill one out their favorite teacher or fill one out out as a family for the nanny. Finally, take the time to tell them how awesome they really are. 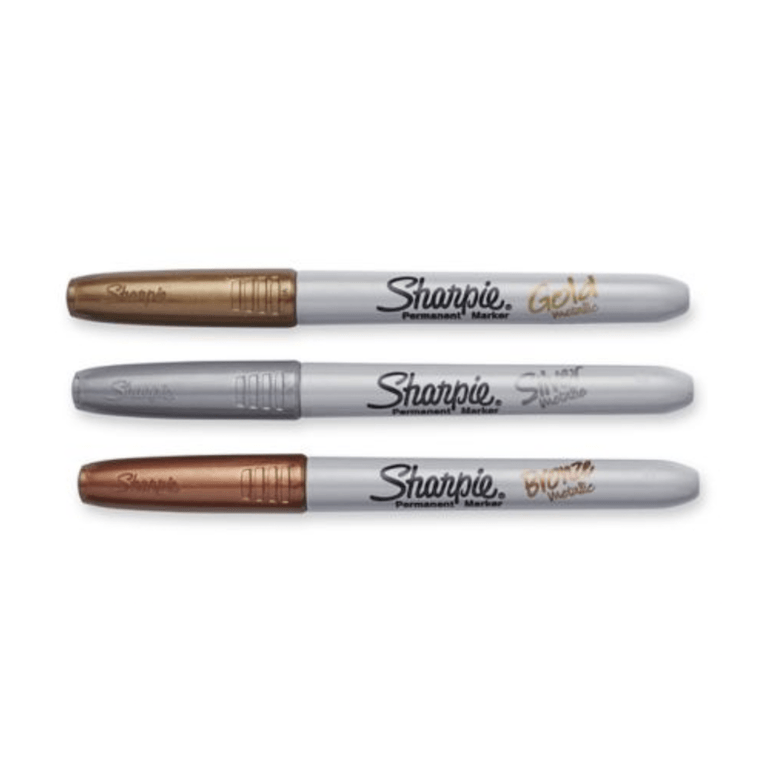 Anyone who works with kids (or adults for that matter) can find creative ways to use this set of sparkly metallic markers in bronze, silver and gold. 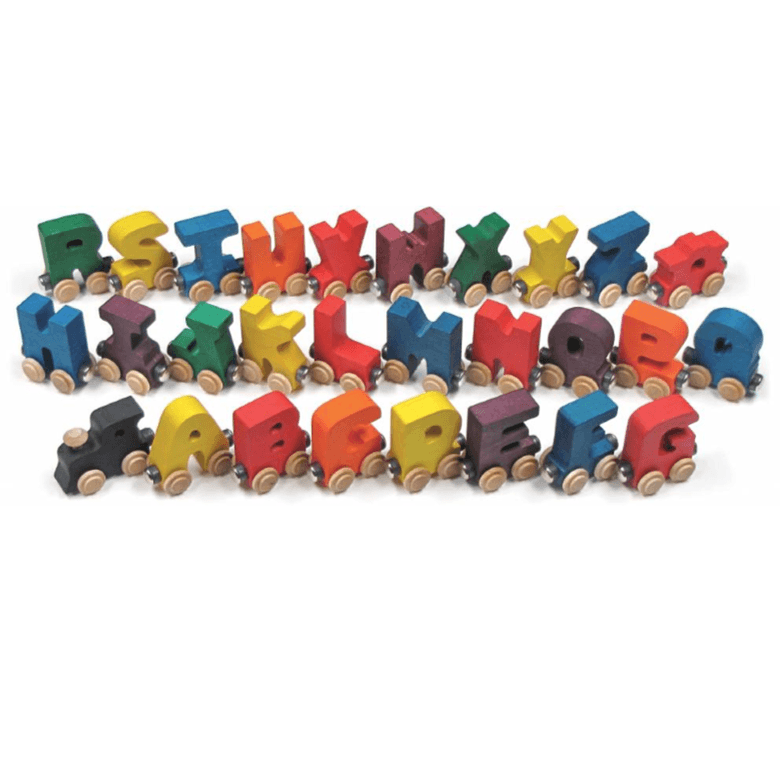 They’re fun for making cards, crafts, signage and more. 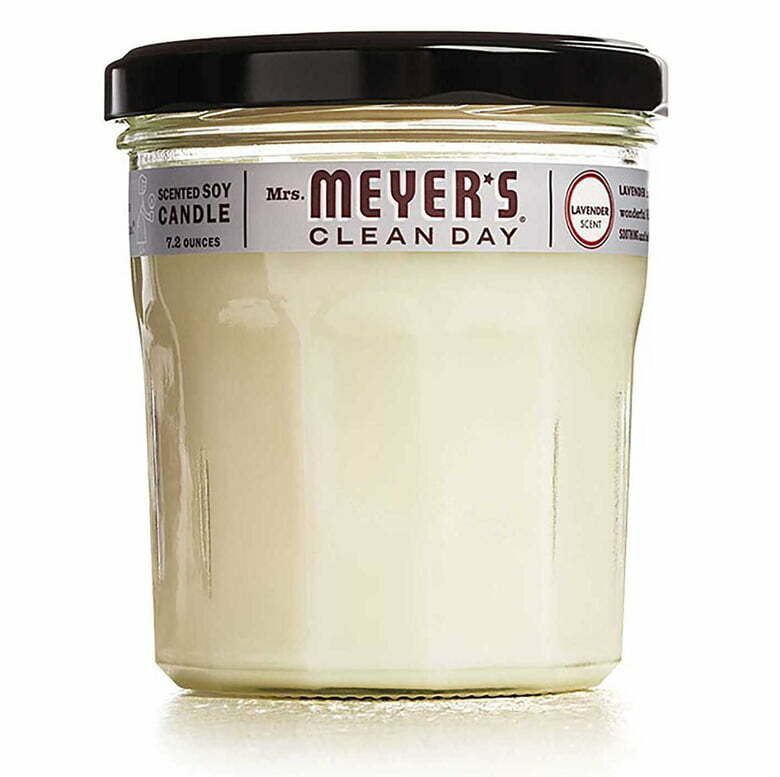 For the child care provider or teacher who enjoys a lovely, clean scent, consider the gift of a Mrs. Meyer’s jar candle. They’re made from naturally derived ingredients, essential oils and soy wax and come in lavender, geranium, basil and lemon verbena scents. 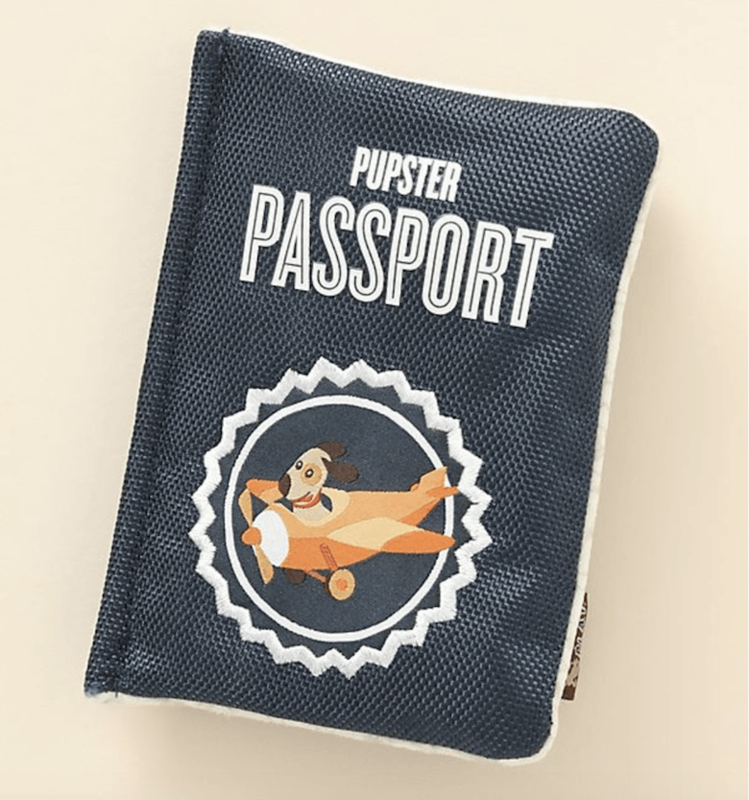 Whether your pup travels on the regular or simply has a case of dog park wanderlust, she can have fun playing with this plush passport toy that’s equipped with dual squeakers. 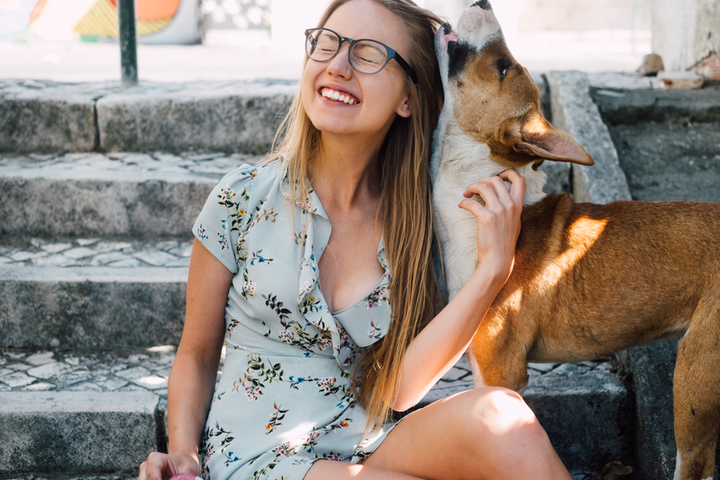 A fun gift for jetsetting pet lovers! 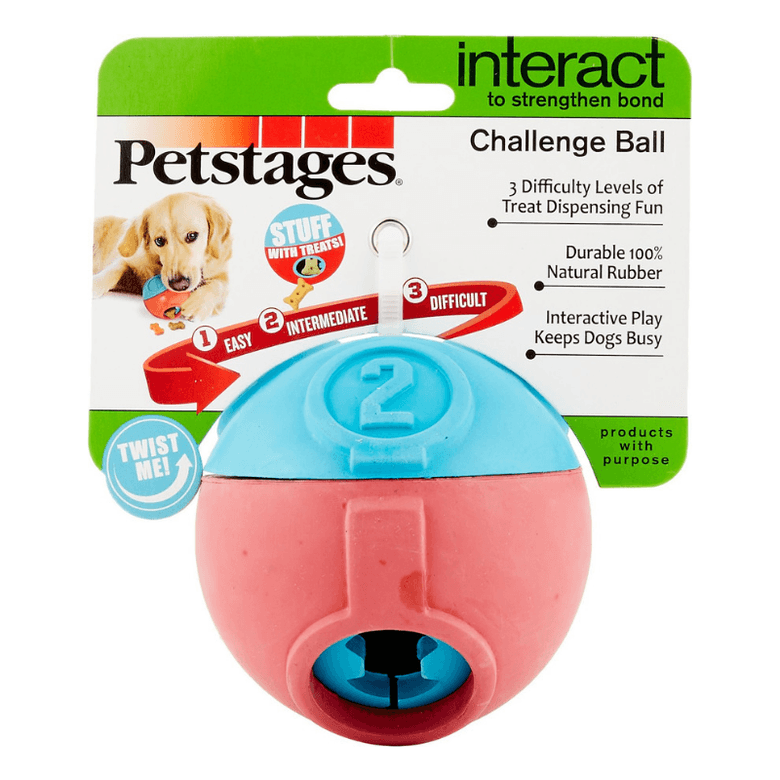 Keep your dog busy and engaged with this treat-dispensing chew toy. Pop in his favorite treat and let him get to work on his reward. Comes with three adjustable levels of difficulty. 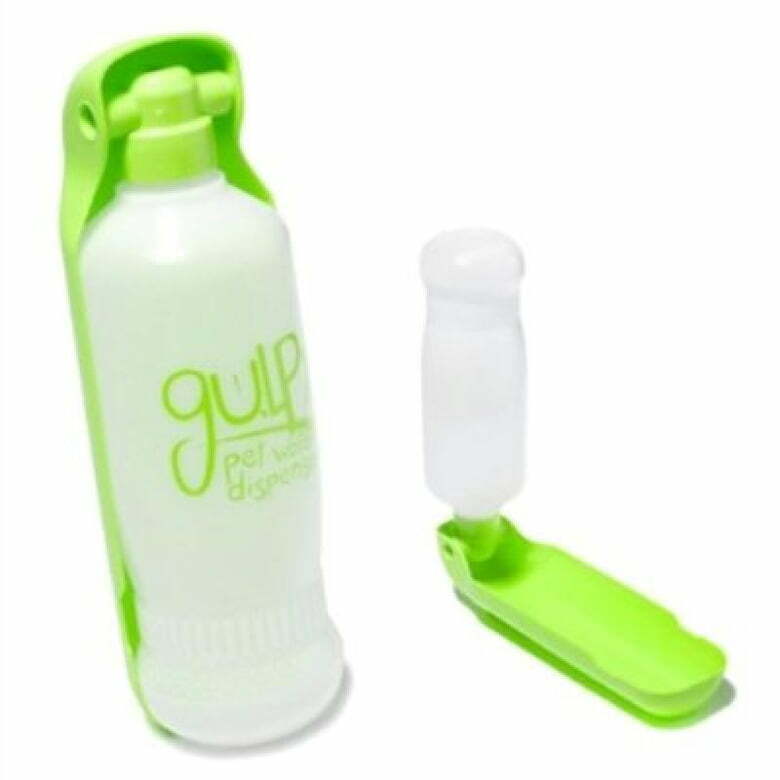 This is the ultimate utilitarian gift for dog owners. 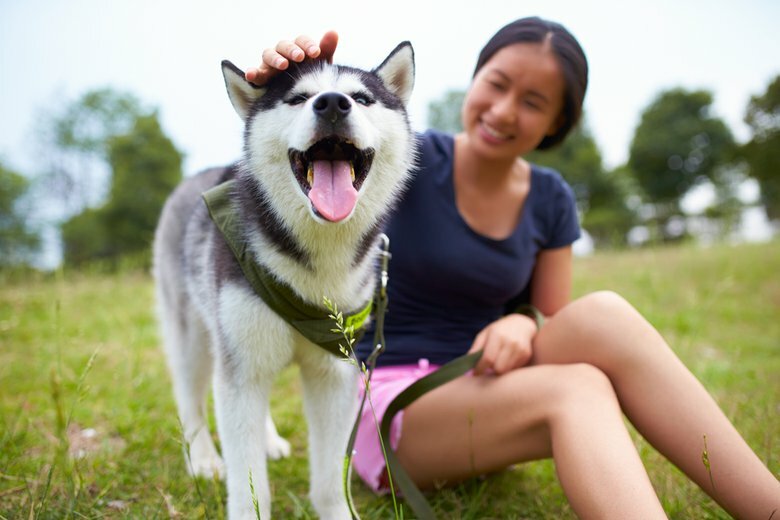 They’ll be able to carry fresh water and a convenient “bowl” for their pooch wherever they go. Plus, it’s lightweight and leak-proof too!